Kiki&apos;s changed her work schedule to avoid David, but he calls her out on it and tells her to come to his office later to make up for it. Carly runs into Drew, who tells her Sam is still in love with Jason. Carly claims she doesn&apos;t want to see Drew hurt, but now that he knows the truth, he can move on. Jason doesn&apos;t want to make things worse for Sam, but she says she needs to figure things out to find out who she is. Sam admits she feels lost and scared since she could not end up with either man in her life. Jason says he&apos;ll accept whatever decision she makes. Sam says she needs to leave with the kids for a few days. Kim asks Liz how things are with Franco. Liz explains that Franco has been struggling. Liz says she needs the truth for herself and her boys. Kim tells her to think long and hard before letting Franco go. 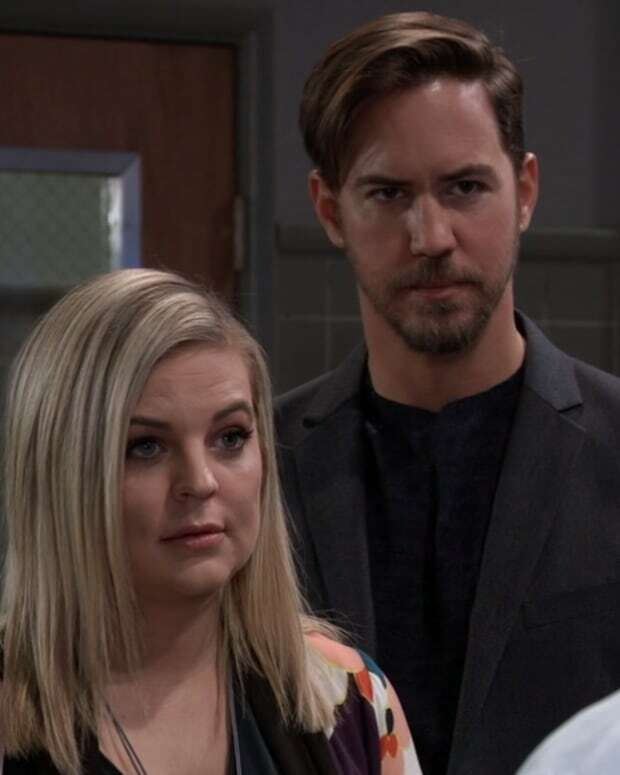 Maxie and Peter discuss various things including Lulu&apos;s fault in Nathan&apos;s death. 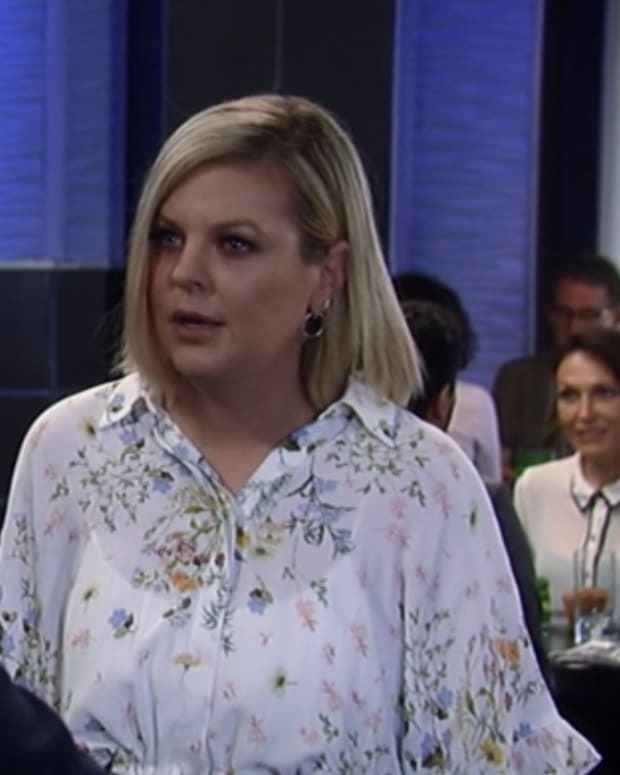 Maxie says she finds comfort in talking to Peter and says he reminds her of Nathan. Maxie asks him to stay for dinner and he does. Liz confronts Franco. He says he needs her, but understands he has a tendency to self-sabotage himself. He promises he&apos;s working on it and hopes she&apos;ll be there waiting for him. Liz says she supports him, but he needs to find out what happened as a child in order to come home to her. Drew stops by to see Oscar. Kim gets home and Drew tells them that he and Sam have broken up. Kiki meets with David, who tells her he&apos;s gotten her into the shadow program. Kiki wonders if she got the spot because she deserves it or because of him. David says she&apos;s a huge asset to the hospital. Then, he grabs her face and kisses her. Kiki pushes him off and accuses him of trying to get into her pants.